SWV is gearing up to release a brand new album. They just released the second single: MCE(Man Crush Everyday). The album is called Still, and it's available for pre-order now on Itunes. Take a listen. 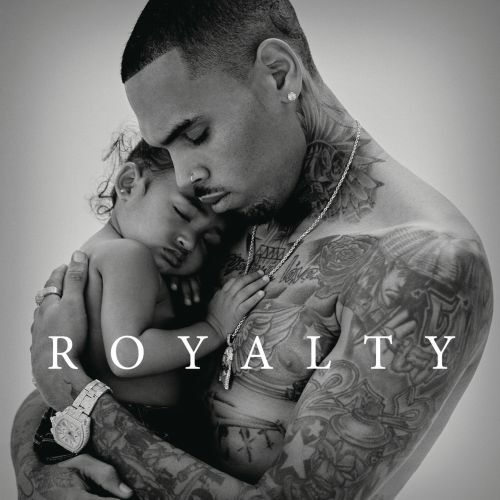 This is probably my favorite joint on Chris Brown's highly anticipated album: Royalty. In the song he sings so melodically on the track, "I discoverrrrrr, " take a listen and tell me what you guys think and tell me your favorite track. Also be sure to cop his 7th studio album. 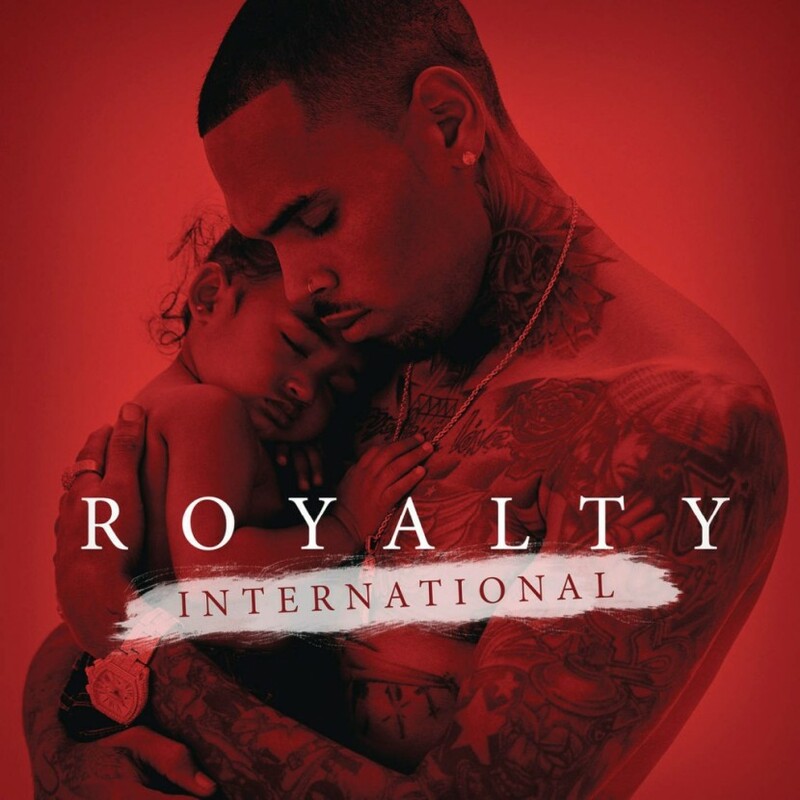 It's probably one of his most diverse album he has ever made. 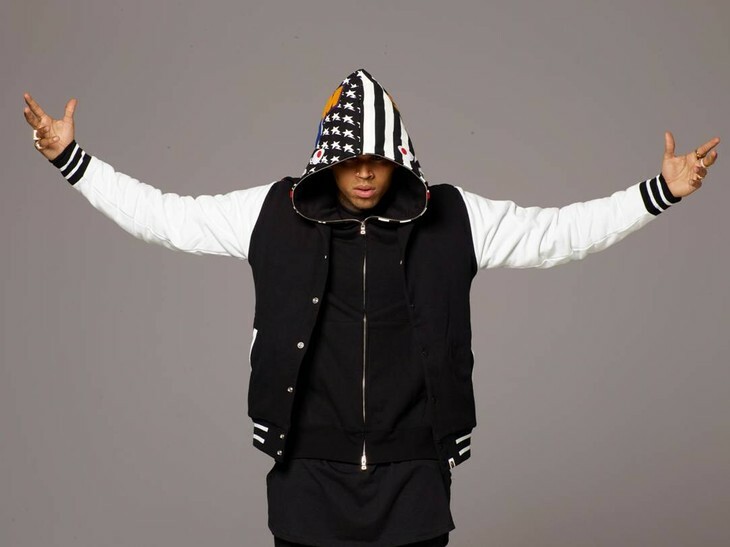 From Pop, to Rap, Chris Brown covers all the genres. 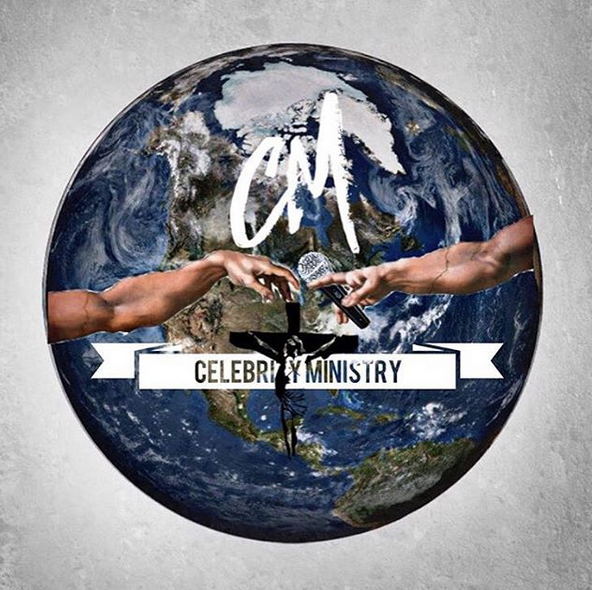 You can stream the album on youtube, spotify, tidal, and Apple Music. You see that! So the next time you are ready to stop loving someone, give up on them, remember you have HIS LOVE in your heart! And just as HE LOVES everyone, we are commanded to do the same! So 1st before you accept a mate: SEEK GOD! Because your capacity to love that person, especially when it gets hard (remember it’s the spirit that’s operating that you are at odds with, not the physical person u can see) is very important to know and understand. Now God’s capacity to LOVE US is through it all! He has seen our whole lives, and yet He sent Christ anyway! 2nd whom God has joined you too, this is in marriage, friendships, etc…miles of separation means nothing, worldly decisions(things u decided without God) will only keep/hinder you from destiny. Your soul only knows two ways to go, by the dictates of your body, or the dictates of your SPIRIT! One is driven(fed) off of societal views, and the other the guidance of the Holy Spirit who (Leads us into all truth, tells us things that are to come)! Now tell me again,why is it so difficult to LOVE UNCONDITIONALLY? Simple, we do not know or trust GOD BY HIS SPIRIT to do all the things He said He would do. Instead we say: we create our own destiny…well yes to a degree, because if we do NOT WALK BY FAITH IN GOD concerning HIS PLANS for our lives, then every decision is creating a destiny that God did not plan. So when you SEE HIM, what do you believe will be His statement? Because though on earth you may have accomplished a lot in man’s eyes, you STORED UP ZERO TREASURE or CROWNS in the place where it matters for all eternity! Don’t focus on the temporal, focus on eternal! And learn that LOVE IS THE KEY TO IT ALL! Cause when you get to unconditional, the most important person in the room: IS GOD! 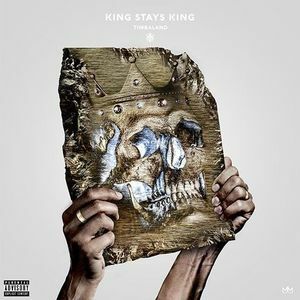 LOVE this new joint from Tyrand. Keeping it true rnb. Take a listen and tell me what you think. Brand new joint from D-Mac off his upcoming mixtape: Destiny. Take a listen.